Refurbished (like bew condition) AUO G121XN01-V0. 90 days warranty. AUO G121XN01-V0, one of the most popular LCD panel in an industrial control application. This 12.1-inch AUO G121XN01-V0 is originally equipped with LED backlight. AUO G121XN01-V0, one of the most popular LCD screen in an industrial control and medical applications. 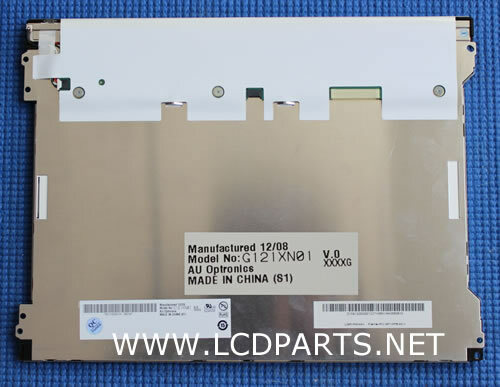 12.1inch G121XN01-V0 is originally equipped with its manufacturer's LED backlight strip and driver, which has typically 500 nits. By upgrading to our SB series LED kit, it can reach 1300 nits or higher. A wire adapter is included. It is easy to install, no technical skill required, anyone can do it!